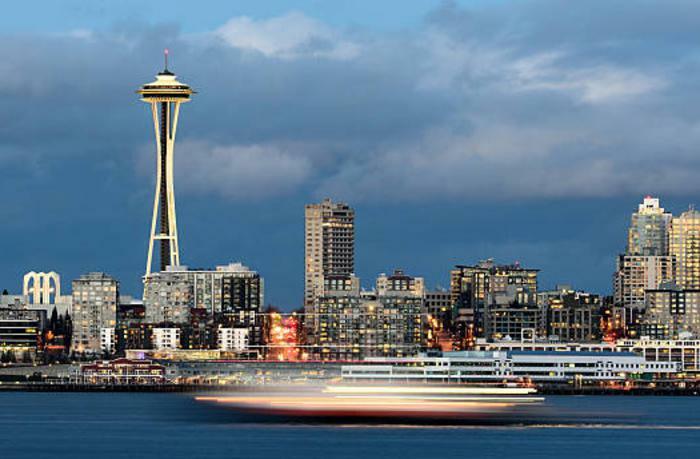 Welcome, since 2012 we are here to provide guidance for all your insurance needs throughout the Greater Northwest. 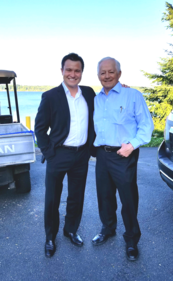 Talking shop with the Washington State Insurance Commissioner, Mike Kreidler. We recently partnered with Foremost & Bristol West, both of which are Farmers insurance companies to expand our offerings.